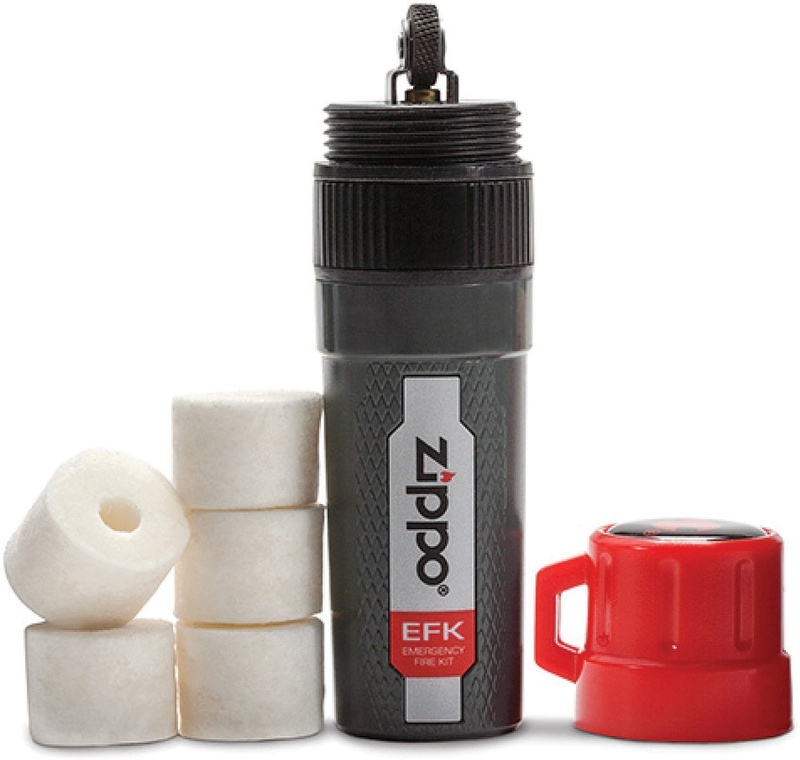 Zippo Emergency Fire Kit lights BRK-ZO30072. Do you own Zippo Emergency Fire Kit lights BRK-ZO30072? Tell us about it! Have a question? Ask!